Keep out of the reach of children. Store at room temperature between 15 and 30 ℃ (59 and 86 ℉). 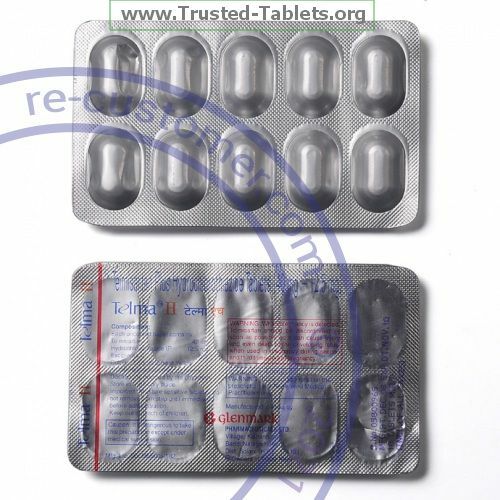 Tablets should not be removed from the blisters until right before use. Throw away any unused medicine after the expiration date.